“A good decision is based on knowledge, not on numbers” is a quote by the famous Greek philosopher Plato. When the Google project AlphaGo beat the South Korean Go champion Lee Sedol, one or the other was convinced that this wisdom had reversed itself. Number-crunching beats human knowledge. Artificial intelligence seems to have been the panacea for almost all professional and private problems (from robotic workers to Alexa) for quite some time now and is causing a real start-up boom. It smells of revolution – so it’s no wonder that the fourth industrial revolution is currently associated with artificial intelligence, while some older hype terms, such as Big Data or IoT, are relegated to the background. The omnipresence of this future promise of intelligent machines has of course not stopped at supply chain management. Autonomous vehicles – whether they be trucks, vessels or forklifts – controlled by artificial intelligence should make processes more efficient. Data obtained from containers or production machines via sensors should use artificial intelligence to predict problems way in advance. And last but not least, Artificial Intelligence should take over practically the entire planning of the supply chain and independently make decisions that were previously carried out by human experts. Is the job of the Supply Chain Manager really doomed to be obsolete? Does a machine make better decisions than a human expert? In fact, the artificial intelligence hype is pushing into an area that is already quite familiar with the use of artificial intelligence. In the end, it is a question of definition – in the public eye artificial intelligence is currently synonymous with methods such as machine learning or even the subcategory deep learning. 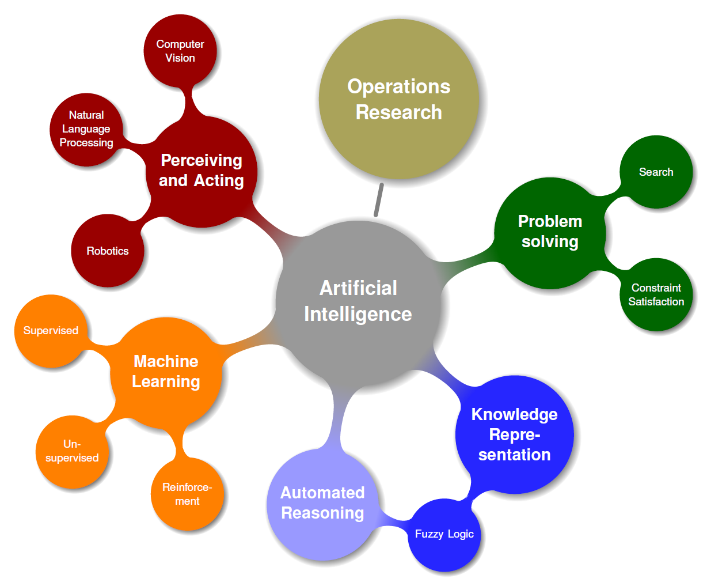 From a purely scientific point of view, however, machine learning is only one of many branches within Artificial Intelligence (see figure below). SCM software available on the market already successfully uses various “methods” of artificial intelligence, including machine learning, but also completely different disciplines such as operations research or fuzzy logic. 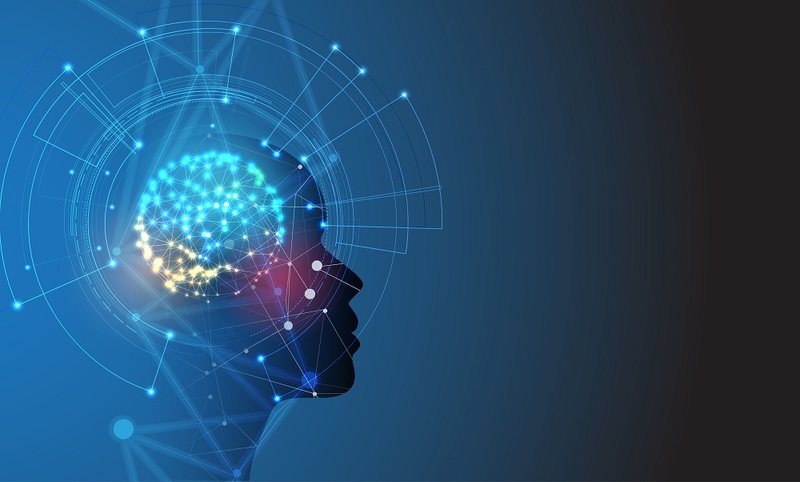 Different areas of artificial intelligence are often combined for more concrete applications in supply chain management, depending on which is best suited for an application. Classic sub-applications in supply chain planning are forecasting and optimization. Without going into the specific advantages of machine learning for forecasting, it can be said that all methods used in this area generally process historical data, e.g. on sales or production volumes, and provide a more or less reliable outlook for the future. And something they all have in common is that the more data you collect, the more statistically reliable they become. At the end of the day, the supply chain manager is still left with countless options and has to make the final decisions. Knowing future customer demand possibilities does not necessarily lead to one operational action. The output of the forecast is only one factor for further decision making, albeit an important one. Here is a rather “extreme” example of the challenge of decision making in internal plant logistics: With 10 transport orders (e.g. delivering a pallet from a material warehouse to a production site) and one vehicle (e.g. a forklift truck), there are 3.6 million different possibilities for order sequences. Even with a lot of experience, it will be practically impossible for a planner on site to make the optimal decision. 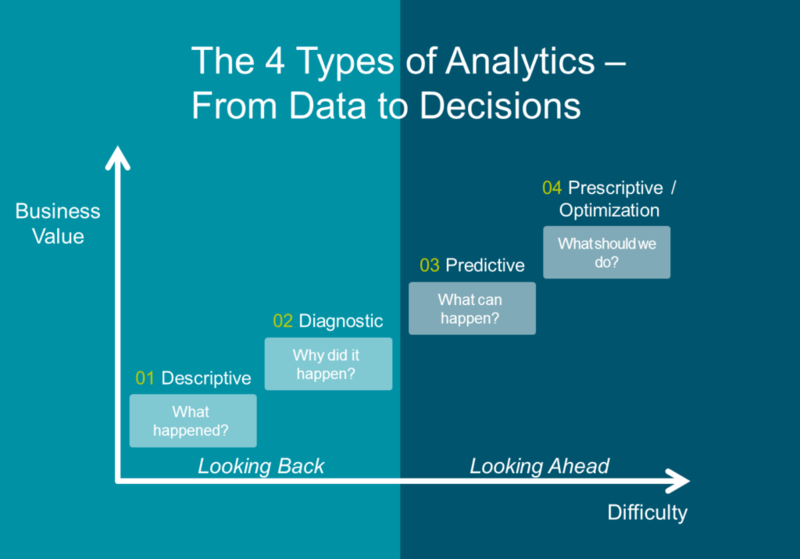 This is where optimization comes into play: the final stage of the process from transforming data into decisions (see figure below). The results of the preliminary stage are used as input to derive the optimal decision. The optimization algorithms used here are enriched with expert knowledge (such as specific constraints) from the corresponding application domain. Making decisions in the area of optimization does not have to be “learned” first, but is quasi possible in a cold start. Theoretically, optimal decisions can be made from day 1 of deploying the corresponding software. But in reality, the quality of decisions depends on the quality of the input. This is where machine learning makes things more interesting. Take, for example, demand planning in the food trade. The demand here is dependent on “external” factors such as weather and temperature, weekdays, holiday periods or cannibalization effects. These are all factors that are usually implicitly considered by a human planner, but the explicit correlations are usually not present, due to the varying amount of factors and, of course, the sheer quantity of products. Learning algorithms can help to “learn” such correlations, e.g. by incorporating weather databases. 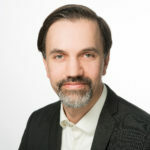 In a research project funded by the Swiss Federal Commission for Technology and Innovation, carried out by the Zürcher Hochschule für Angewandte Wissenschaften (ZHAW), the Swiss start-up Prognosix and the German software company INFORM, forecast accuracy could be improved by up to 70% using learning algorithms, with the participating Swiss food trade companies being able to generate an EBIT potential of between 3-4%. Another example concerns the broad field of master data used as input for various optimization algorithms. Frequently, figures such as replenishment times of material or idle times in production are based on assumptions that are either relatively arbitrary or subjective to the experience of the planner. And as a rule, these input variables are static – once set, this screw is rarely turned. It is obvious that optimization can’t be achieved on this basis. With the help of sensors, a system can now learn how these input variables develop in reality and how they adapt dynamically. In transport logistics, for example, actual loading, travel and unloading times for trucks can be determined. In the field of container logistics, precise dwell times can be “learned” from containers in order to be able to stack them more optimally and to avoid restacking upon retrieval. There are countless possibilities in this area, where the new possibilities of sensor technology and machine learning interact perfectly and ultimately ensure optimal decisions at the end of the process. While Machine Learning offers a plethora of possibilities, it is wrong to overburden it with expectations. Artificial intelligence in supply chain planning only becomes truly valuable when various technologies are combined, in the sense of a hybrid AI, so to speak. Hybrid systems can offer the competitive advantage that machine learning alone – despite all the progress – cannot currently offer. For the time being, however, hybrid AI will not replace the supply chain manager either. In addition to the question of whether machines should take responsibility for strategic decisions themselves, the challenge is that many practical scenarios cannot (yet) be completely modeled using digital means. This would probably require general intelligence, from which, according to experts, artificial intelligence is still a long way off. Hybrid AI can, however, make the work of supply chain managers much easier and allow them to make even better decisions. If Plato had lived today, he probably would have said: “A good decision is based on knowledge and on numbers”.